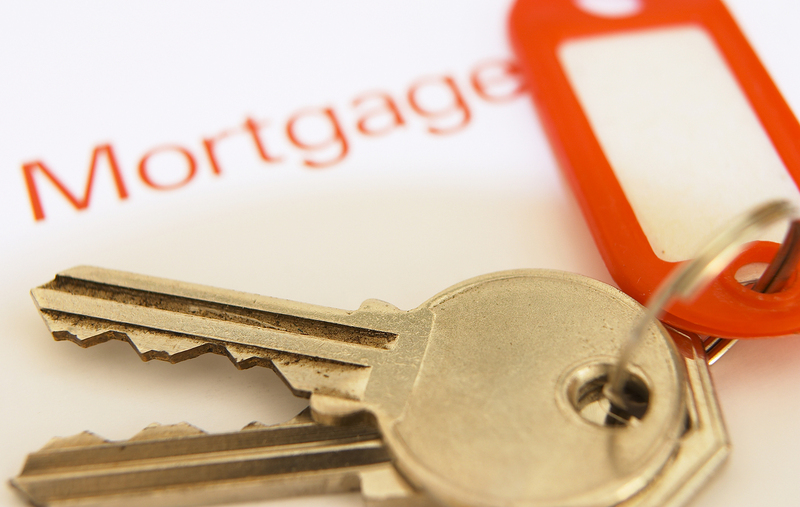 Pickering Mortgage Brokers can offer the best mortgage rates to suit your needs. Whether you need mortgage financing to buy a home, refinance, or to purchase a commercial or investment property, you want the best mortgage rates and our team of Pickering mortgage agents have access to hundreds of mortgage options to match your specific needs. Our Mortgage Intelligence website explains the mortgage application process in simple terms and offers other great features to educate borrowers about the different mortgage types and rates that are available. We want to share our financial knowledge with you and help make the mortgage process as easy as possible. Our Pickering Mortgage Service covers all the bases from first and second mortgage financing at fixed rates, to commercial and investment lending and reverse mortgages for seniors. Our online Mortgage Intelligence application form saves time by letting you apply for mortgage financing from the comfort of your own home and our full-time licensed mortgage agents are trained to guide borrowers through the application process, from start to finish. Let’s get started today! Mortgage Intelligence professionals are dedicated to finding the best Pickering mortgage rates for our clients throughout Durham Region. With access to over fifty lenders across the country, we can offer the right mortgage products at the best fixed or variable rates and terms to suit your personal mortgage needs. Many of our clients want to be proactive when it comes to rate shopping and signing up for our weekly e-rates will keep you up-to-date on all the current rates. Contact us Today. We are your Mortgage Brokers in Pickering! Is Renovation On Your Mind? The refinance ceiling on residential homes is now 80% of the value. In other words if your home is worth $200,000 the maximum mortgage amount that you can be approved for at re-finance is $160,000. 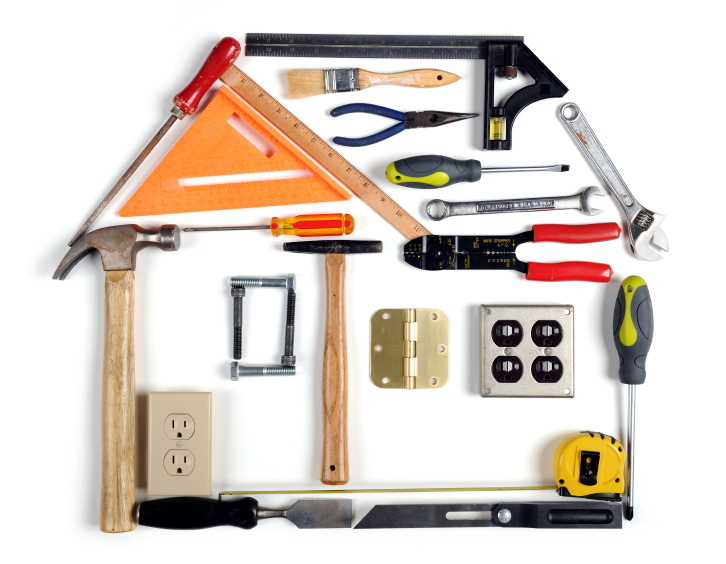 Renovation Financing under the new Mortgage rules is quite restricted. This is where the old adage, “where there’s a will there’s a way” comes into play. Canada’s Mortgage Insurers, CMHC, Genworth and Canada Guaranty have approved a mortgage option called Refinance and Improve. Using this very simple option allows you to re-finance to the “Improved Value” thus raising the ceiling on the amount of equity you can take from your home to renovate. We have created a brief video to explain just how it works. Don’t let the tighter mortgage guidelines of the past 4 years stop you form making the improvements that allow you to enjoy your current home even more! Categories: Your Home | Tags: Canada Guaranty, CMHC, GEnworth, home equity, Home improvement, Purchse Plus Improve, Renovation, Renovation financing | Permalink. Your home is probably the single largest investment you’ll ever make. Understanding how to choose the right mortgage is paramount. Although we can’t say for sure what mortgage rates will do – or how the housing market will shift – we are sharing our top tips for the year ahead; sensible strategies for today’s home buyers and owners. Variables are back. Several lenders are offering strong “prime minus” rates that could save you thousands in interest. And the Bank of Canada is still holding their key “overnight rate” very steady and very low… making variable-rate mortgages a sensible option right now. Fixed versus variable has always been a challenging mortgage decision. Let us help you decide which financing option best meets your needs. Don’t sleepwalk through your mortgage renewal. Don’t miss out on an opportunity to save thousands on your mortgage. When your lender sends you a letter saying it’s time to renew… then it’s time to get an expert second opinion. We’re independent and we have access to over 50 lenders. If there’s a better deal, we’ll find it. Pay your phone bill on time! Paying your bills on time has always been the most important credit habit. Equifax recently started to include phone companies on credit bureau reports – so your lender can see if you have any delinquencies with your phone bills. Look like a good borrower. Keep other good credit habits. Don’t let your credit accounts exceed 30 per cent of your limit. Don’t cancel an old credit card without getting advice. And don’t sign up for store cards: they often have crazy interest rates, and the application triggers a credit inquiry (you don’t want a lot of those). Mortgage versus total debt. Do you have high-interest debt outside your mortgage that you won’t be able to pay off in the next few months? Then think about rolling that debt into a new low-rate mortgage. This one, smart strategy could save you thousands… and boost your monthly cash flow. We can analyze your situation to see if you qualify. What’s the prepayment penalty?Don’t let anyone tell you prepayment penalties are “all the same”. They’re not. If you ever need to get out of your mortgage early, the right mortgage could save you thousands. Not all lenders calculate penalties the same way, and the differences can be substantial. It helps to know which lenders have the most fair prepayment penalties. With access to dozens of lenders – we’ve got that information at our fingertips. If one of you wants to keep the marital home.If you are going through a separation or divorce and one of you wants to keep the marital home, we’ve got some great mortgage options, including a mortgage to 95 per cent. Your home can be the asset that gives you both a fresh start! A paydown will pay it forward. Take every opportunity to beat down your mortgage principal using any prepayment privileges! Use tax refunds, bonuses, whatever. Or switch to weekly or bi-weekly payments. Every dollar you pay down on principal means every future payment goes further. Thinking renovation? We see what you see. Your reno will add value to your home. That’s why we have a special “Refinance Plus Improvements” mortgage that lets you refinance up to 80 per cent of the new, post-reno value of your home. Cool deal. Come in for a checkup. Your mortgage needs an annual checkup. Really. Life doesn’t stand still, which means your needs may have changed. Even a minor tweak can pay big dividends. Categories: annual events, Industry News, money | Tags: annual mortgage checkup, Fixed rate mortgages, good credit habits, marital home, Mortgage Brokers Oshawa, mortgage intelligence, Mortgage renewal options, Prepayment penalties, renovation mortgages, Variable rate mortgages | Permalink. First Time Home Buyer Still Eligible for Land Transfer Tax Rebates! Today we prepared a short video addressing the benefits of being a first time home buyer and receiving a Land Transfer Tax rebate when you make your first home purchase. Use the handy form below to send us a quick comment or question about Land Transfer tax Rebates. Categories: Industry News, money, Your Home | Tags: First Time Home buyers, Land Transfer Tax, Land Transfer tax Rebates | Permalink. We’re Durham’s largest Mortgage Intelligence Office! And we are growing again! You are a Mortgage Agent or Mobile Sales Rep currently. You attain a min $3-4 million in production annually. 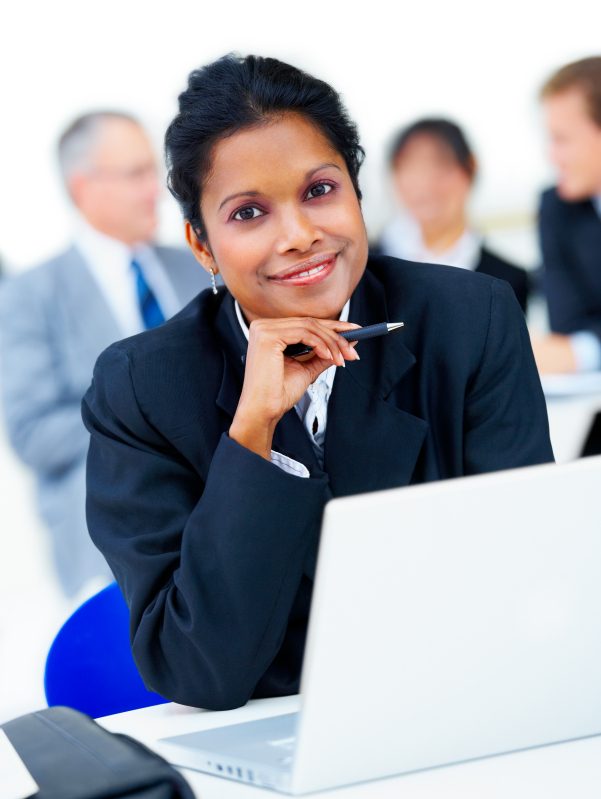 Full time Mortgage Agents committed to building their career through our Coaching Program. You have a desire to create a lucrative career by benefiting from the guidance of highly experienced mortgage professionals. You are committed to participating in our in-house Coaching Program designed to help you reach new heights. You want to build valuable relationships with mortgage providers and reach top tier commissions. You are ready to join a team that works as a highly functioning group of Independent Mortgage Agents. You have a willingness to learn new concepts and ideas and put them to use daily to grow business. View our Video Now. Please use the form below to contact us about submitting your resume. Categories: Industry News, Mortgage Brokers, Uncategorized | Tags: CAAMP licenced Mortgage agents, Full time position, Help wanted Mortgage Agents, Independent Mortgage Agents, jobs, Mobile Mortgage Agents, mortgage aganet job, Mortgage Agent, Mortgage agent position, Mortgage agents, mortgage careers, Mortgage Intelligence hiring, Mortgage Intelligence Office, Now hiring | Permalink. 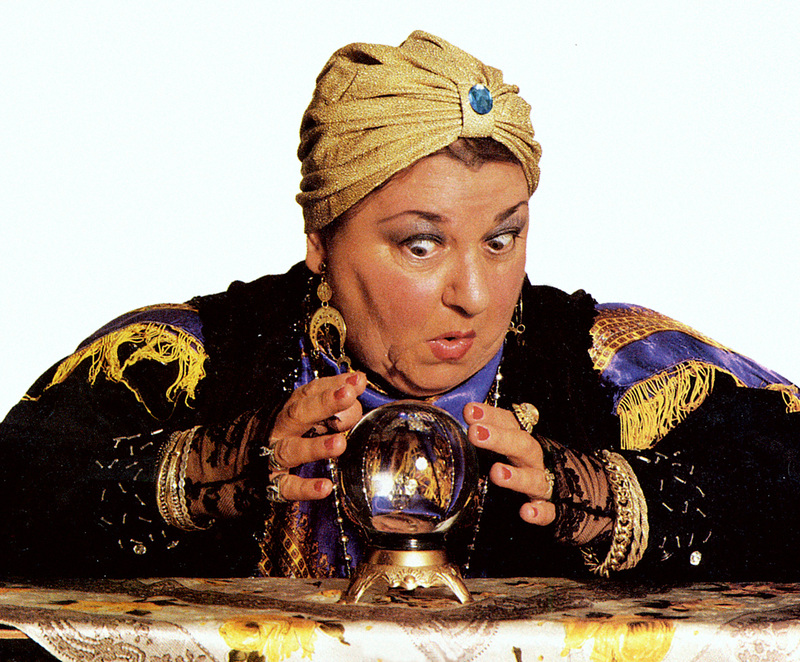 What Will 2014 Bring to the Housing Market? From Tighter lending guidelines to Credit Unions stealing market share. The Globe and Mail provides insight into what we should expect. When it comes to sound mortgage advice and great rates, our customs turn to our team of knowledgeable and experienced Mortgage Agents. Shouldn’t you? What are your thoughts on the predictions. Use our handy form to leave a comment. Categories: Industry News, Mortgage Brokers, Real Estate News | Tags: advantages of using a mortgage broker, consumer education for Mortgages, Credit union morgages, David Hetti, Elfie Hayes, First Time Buyers, Kanetics, mimortgage team, Mortgage Brokers Bowmanville., Mortgage Brokers Oshawa, Mortgage Itnelligence, Mortgage maarket predictions for 2014, Online Rate sites, Rate Hub, rate supermarket, tighter lending guideliens | Permalink. Welcome to Port Perry! Port Perry’s population has been counted at a little over9500 and growing. There are over 350 merchants and stores in the town and over 15 bed and breakfasts for travelers looking for that cozy place to stay. There is a cruise boat that will take you on a tour of Lake Scugog and a marina that allows you to park your own tour boat if need be. For the more restless at heart there is a casino just on the outskirts of town a number of pubs to stop in at for a pint and some entertainment. There is also a winery, a town hall and a town ghost. It’s the perfect place to be! Scugog Shores Historical Museum and Archives is dedicated to preserving the history and pre-history of the Lake Scugog area. Experience life in an earlier time. Eleven authentically restored buildings in a peaceful rural setting are furnished to reflect mid to late nineteenth century. Realistic displays recreate the lifestyles, commerce and industry of the period. Come tour the village buildings and enjoy a pleasant stroll through our heritage gardens. Downtown Port Perry is more than shopping – it is an experience; one that attracts thousands of visitors each year. The pristine Victorian architecture is what gives our downtown its unique charm. The historic buildings host an eclectic mix of business including retail merchants, restaurants, attractions, financial institutions and professional services. 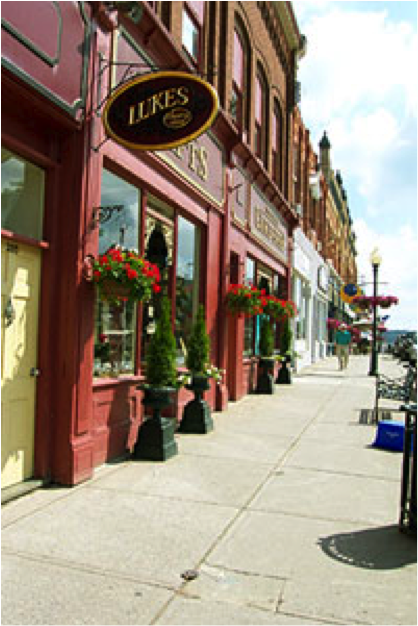 Port Perry promises the perfect day trip for anyone looking to indulge in a little shopping or entertainment. One stroll down our Victorian streets lined with beautiful shops overlooking the shores Lake Scugog is all the convincing you’ll need! Port Perry is the perfect escape. The merchants and businesses located in Downtown Port Perry make up our Business Improvement Area (BIA). This dedicated group of entrepreneurs is committed to making every visit to Downtown Port Perry an experience to remember. From the beautifully appointed facades and window displays to the friendly, personalized service, we savour every moment you spend with us. Port Perry is a great place to live, especially if you enjoy an active life. “Your Durham Mortgage Solutions Team” makes it possible to buy a cottage or a permanent home on the shores of Lake Scugog. We work and live in Durham, so we know the towns like Port Perry that make up this fantastic Region. Won’t you come to Port Perry for the charm and stay for the lifestyle. Let us make it happen. Getting pre-approval is an important first step when buying a home and Port Perry mortgage brokers are there to help you every step of the way. We provide an online Mortgage Intelligence application form right on our website for your convenience and we’ll submit it to one of our lenders for the best pre-approval fixed or variable rates available. Whether you’re buying your first home or your next home, let us help relieve some of the stress so you can concentrate on finding the right home that fits your budget and lifestyle. When you’re looking for a company that offers a host of mortgage options for renewals and refinancing, or home purchases and commercial mortgages, Port Perry Mortgage Services can deliver. We have established good working relationships with both traditional lending institutions and private lenders so we can always offer our clients the best mortgage rates available. Our Mortgage Intelligence services also include free mortgage calculators, informative videos and weekly e-rates, to name just a few. Even when people have experienced financial difficulties and suffer from a poor credit rating, they still need financing for a mortgage. Here at Mortgage Intelligence, we understand that some borrowers need alternate financing options and that’s why we work with a diverse group of private lenders to find the right mortgage solution at the best Port Perry mortgage rates. We also understand there are variable and fixed rates and fees associated with private lending and we’ll explain every detail of your private mortgage application with you. Remember, there’s no fee if you’re not approved, so apply online and let’s get started! Apply today, start saving tomorrow! Categories: Town and Cities in Durham Region | Tags: Blue Heron Casino Port Perry, buying a home in Port Perry, David Hetti, Elfie Hayes, Hisorical towns in Ontario, Lake Scugog, Mortgage Brokers Port Perry, Moving to Port Perry, Peter Perry, Port Perry Mortgage brokers, Port Peryy, pre-approval, Private Mortgages, refinance, Scugog Shore museum, Shopping in Port Perry | Permalink.